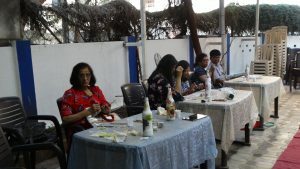 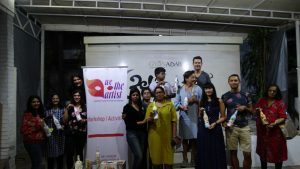 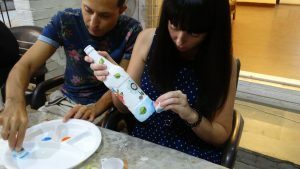 On a pleasant Saturday afternoon, Gyaan Adab in association with We the Artists India organized a decoupage workshop. 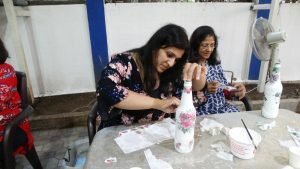 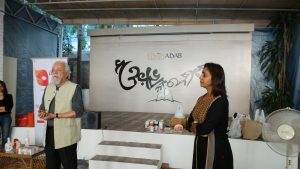 The facilitator, Smita Pandya was kind enough to bring along artist Rashi Gupta to guide the participants through the process of finishing their art work. 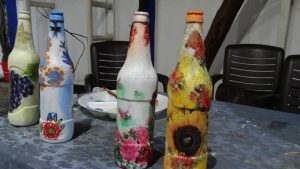 By the end of the workshop, every participant had a piece of art to take back home!